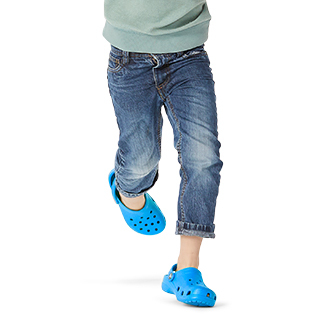 Comfortable peep toe shoes from Crocs. 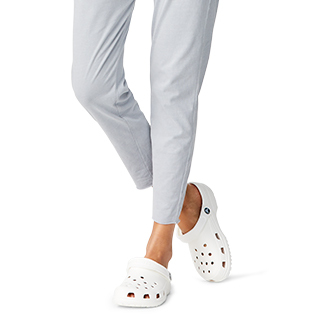 Show off your pedicure with a pair of Crocs' peep toe sandals or flats. *This item is final sale and may not be returned or exchanged. Give yourself a pedicure, and then show it off with a pair of these peep toe sandals or flats from Crocs. The is the perfect season to have fun with your footwear and show a little toe in a subtle yet eye-catching way. 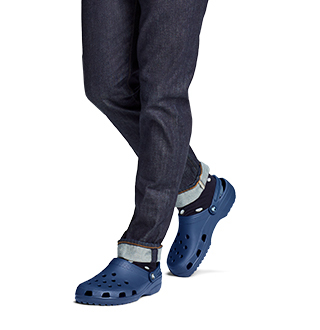 And, as always with Crocs, you'll never have to compromise comfort and support for style. 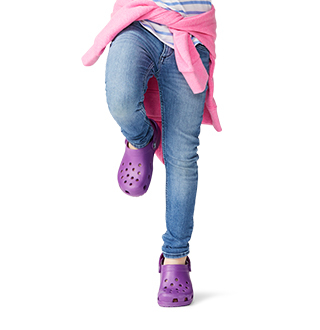 With Crocs, you can have it all! These peep toe shoes are made with our Croslite™ foam, meaning they are lightweight and unbelievably comfortable so you can wear them all day long. They even provide great arch support for your feet. For even more amazingly comfortable warm weather footwear, shop our entire collection of women's sandals.